Our range of products include industrial rubber bellows, rubber expansion bellow, molded epdm expansion rubber bellow, automotive rubber bellows and duct bellows. 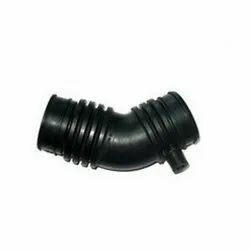 We are manufacturer and exporter of Industrial Rubber Bellows, Rubber Bellows, Automotive Rubber Bellows, etc in varied sizes, shapes and types as per customer specification. 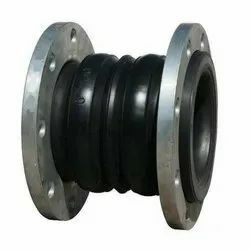 The rubber expansion bellows are widely used in pipelines that demands flexibility regarding axial, torsional and lateral. 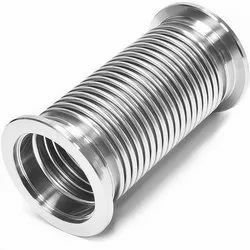 The product is mainly used in fertilizer, chemical and steel industries. The main feature of the rubber expansion bellows we offer is the capability in absorbing mechanical and thermal movements in the duct systems and pipe works. 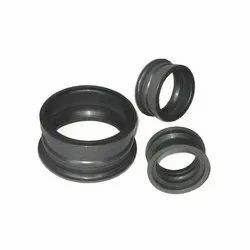 We are leading manufacturer and supplier of Molded EPDM Expansion Rubber Bellow. Rubber bellows are used in various industrial applications such as automotive and automobiles. 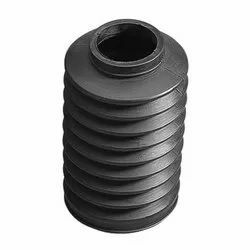 The rubber bellows have high torrential stiffness, are wear & maintenance free and dimensionally accurate. 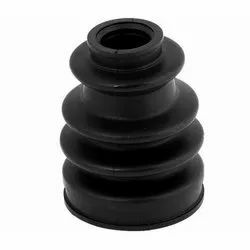 We are manufacturer and exporter of Automotive Rubber Bellows, Rubber Bellows, Industrial Rubber Bellows, etc in varied sizes, shapes and types as per customer specification. We also make more than 9000 different Rubber Products. We manufacture highly efficient duct bellows that are widely used in automotive industry. Its salient features include leak proof, dimensionally accurate and durability.